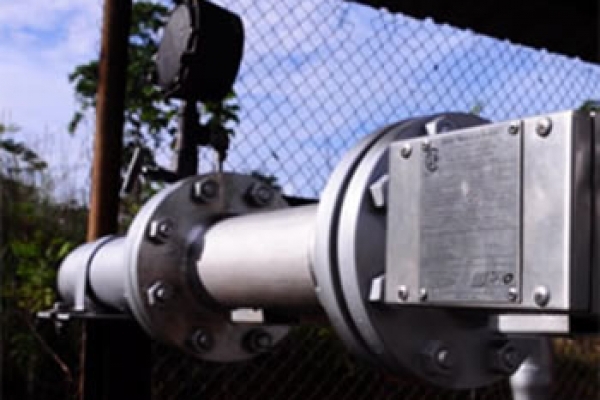 The EASZ-1 oil/water monitor is a highly accurate online analyzer that is installed in a pipe and can be used as a bs&w monitor or a water cut meter. 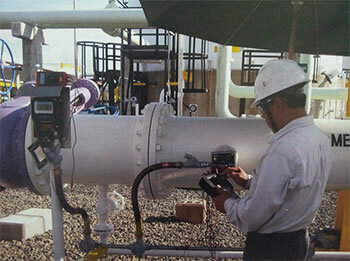 Watercut meter measure the H2O content (percentage) of crude oils and similar liquids in a flowing stream. The American Petroleum Institute refers to this as OWD or On-Line Water Determination. 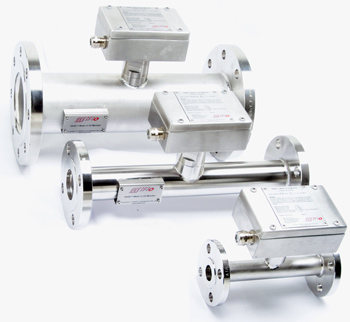 Ideal for applications for first ,second and third stage crude oil separators , crude oil transfer in pipelines and in tank truck terminals. The watercut is expressed as a percentage of water in the total fluid stream. 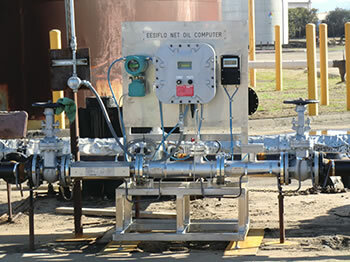 A BS&W monitor is primarily used in a LACT system where “off spec” crude oil is diverted. 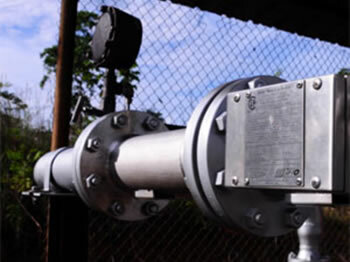 One of the reasons could be the presence of excess amounts of water in the crude oil. Water and Oil do not normally mix and gravitational separation causes oil to travel along the top of the pipe and the water to travel along the bottom creating a phenomenon called "bottom water". 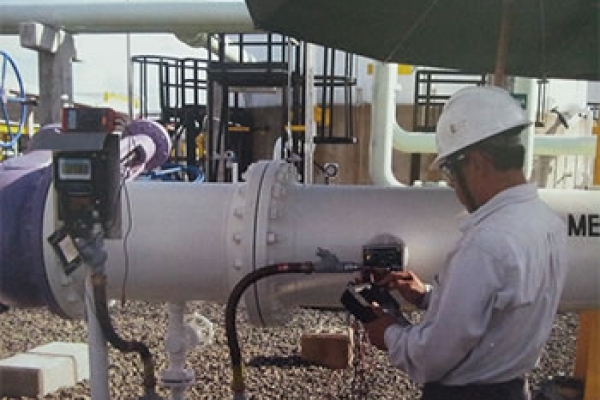 If this two part solution is not thoroughly mixed before it enters a watercut meter, it is very likely that watercut measurements will be inaccurate. In some cases it is possible that the water will be missed entirely. 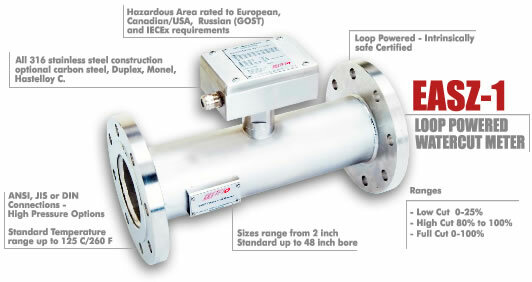 EESIFLO International manufactures water-cut analyzers with built in integral mixing elements upstream of our EASZ-1 Water in Oil sensor, thereby creating a homogeneous mixture as it enters the sensing element. 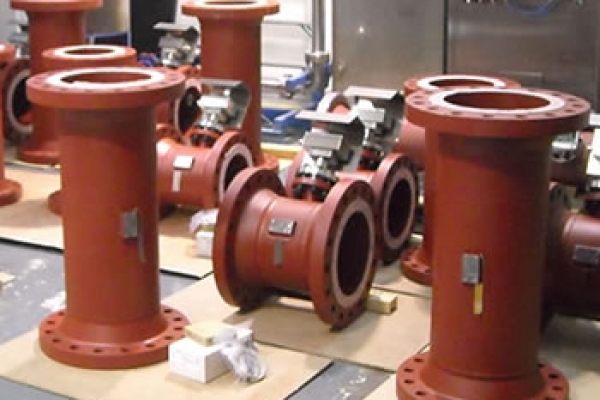 We also manufacture separate inline static mixers (EESIMIX) but the integral spool piece design is often preferred since a single spool piece will homogenize and analyze the fluid in one product. 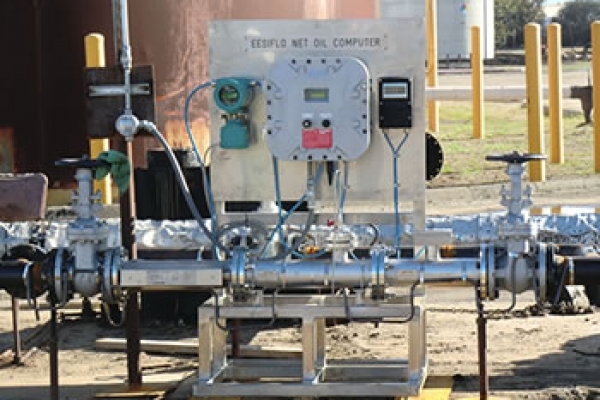 Optional sampling ports can be added downstream of the mixing elements as required. 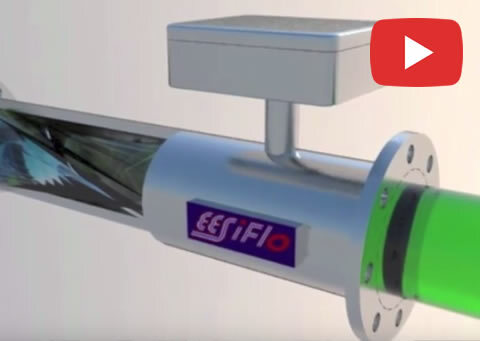 EESIFLO® can assist in the selection of a range of water-cut meters that are manufactured “off the shelf” products to cover most general applications which might suit the purpose without any additional economical impact. 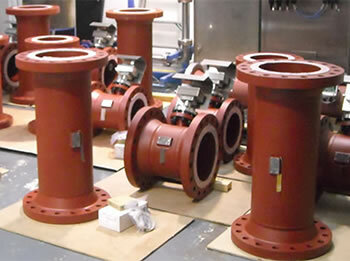 Our manufacturing facility holds stock for a line of most commonly used water cut meters. Area Electrical Certification requirements USA/Canada/Europe/Asia/Australia/Korea/India and others. 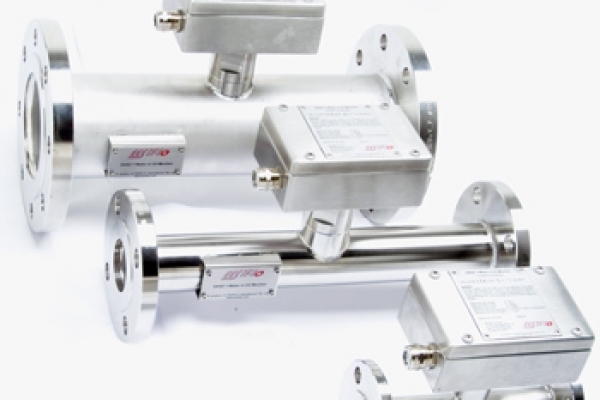 Other considerations pertaining to the location and application requirements, special materials, additional tests/documentation.